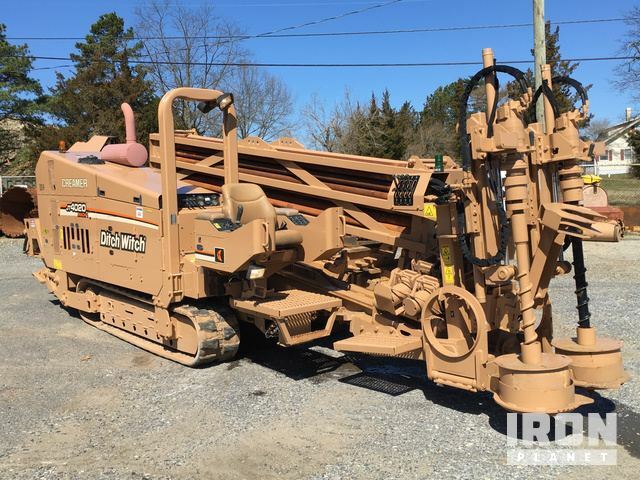 Buy and sell unused and used Bore/ Trench/ Directional Drill Equipment at IronPlanet. Whether looking for a Mud Mixing System or some other Misc. 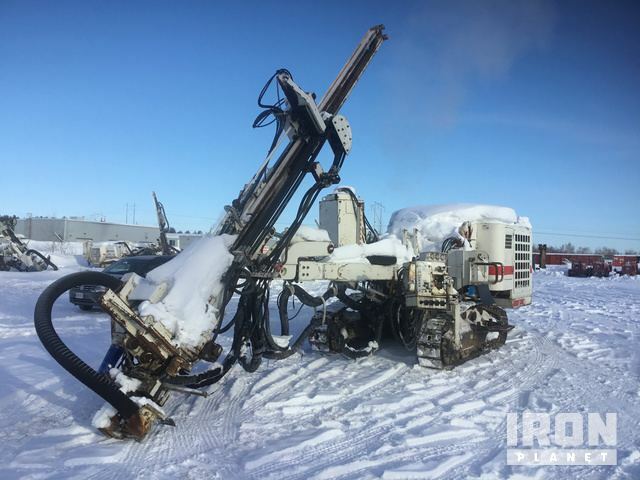 Bore/ Trench/ Directional Drill Equipment, IronPlanet is sure to have the equipment to fit your needs. 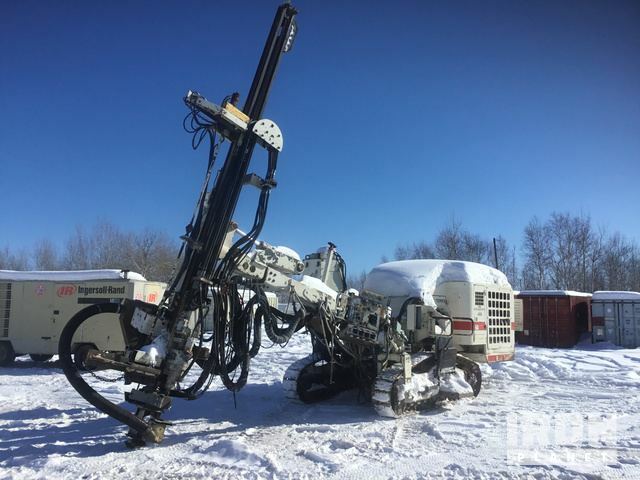 Browse various Bore/ Trench/ Directional Drill Equipment from top manufacturers including Ditch Witch Bore/ Trench/ Directional Drill Equipment, Hilti Bore/ Trench/ Directional Drill Equipment and others. 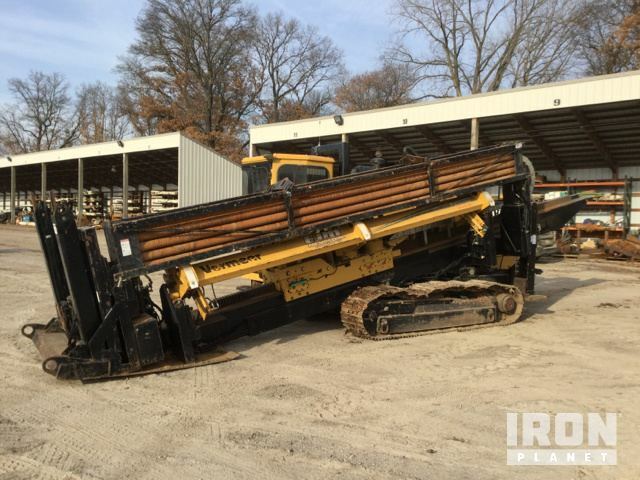 Find IronPlanet and Ritchie Bros. Auctioneers' current Bore/ Trench/ Directional Drill Equipment below, and see what Bore/ Trench/ Directional Drill Equipment is for sale around you.